Friday I got to spend time with my friend Beatriz that I hadn't seen for almost 2 years. 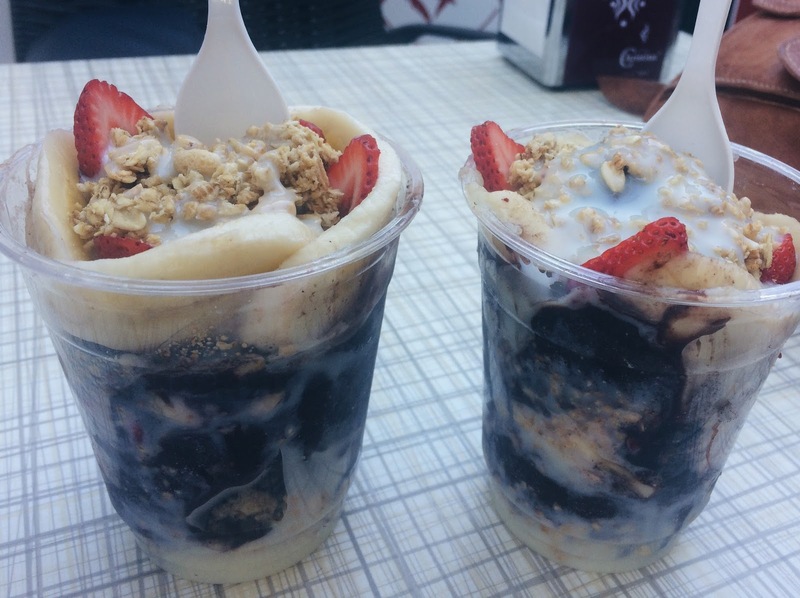 We ate Açai which I was dying to try because you know...those Instagram pictures of Açai bowls...and we also took some pictures and heard music while catching up all that we could that had happened in the past 2 years. I personally had a lot of fun and most certainly did Bea as well, it is so nice to come back to my hometown and get to meet my friends and still see that our friendship is still the same.